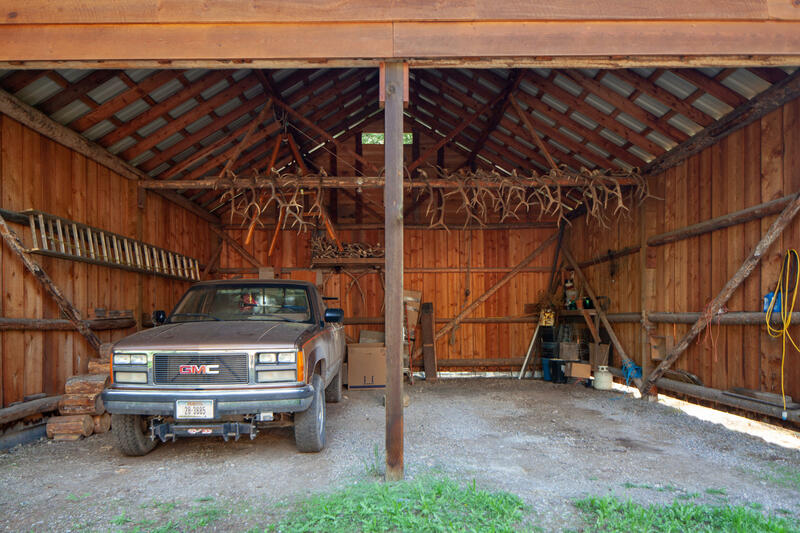 The N.F. 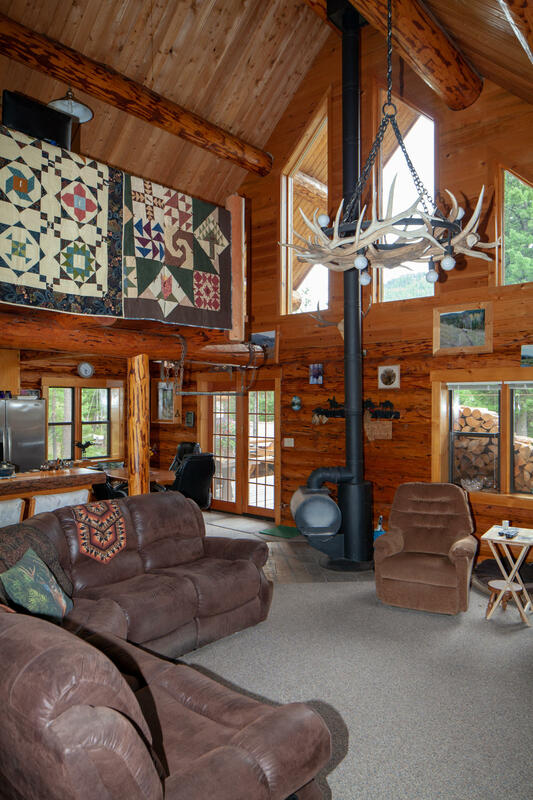 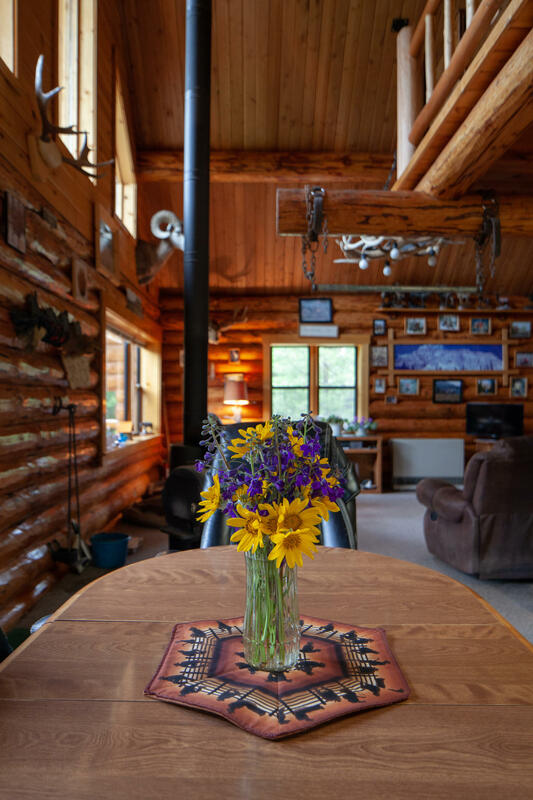 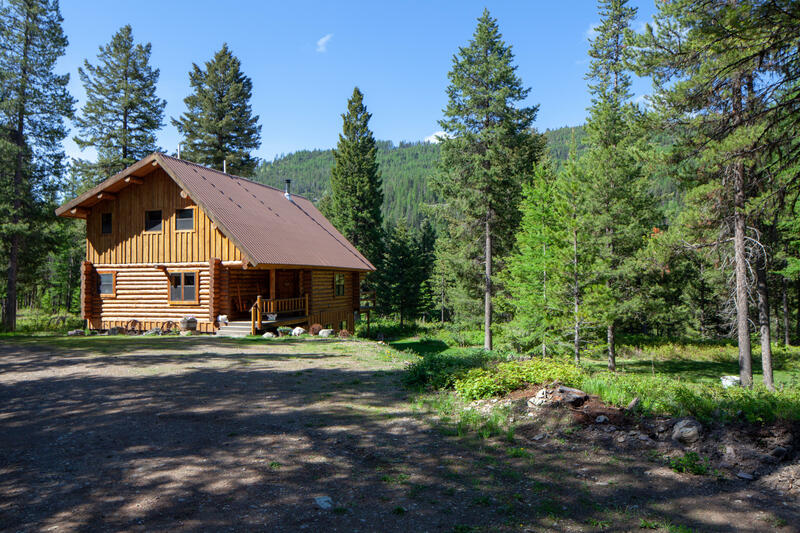 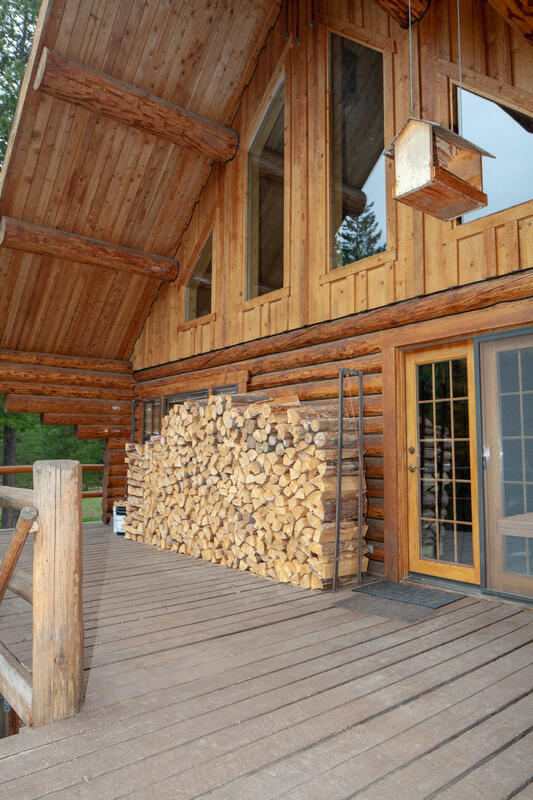 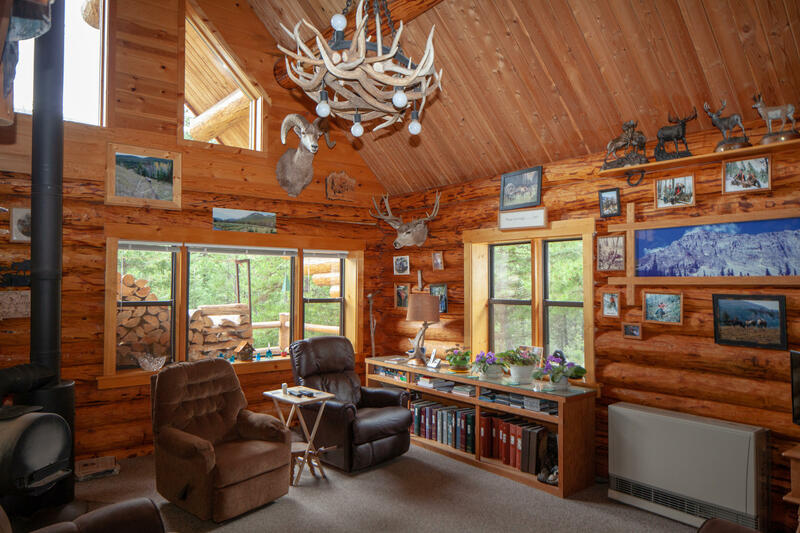 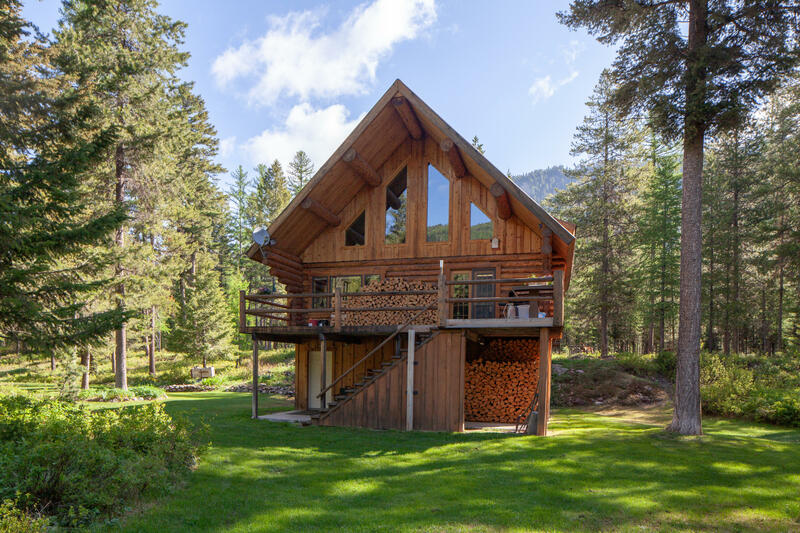 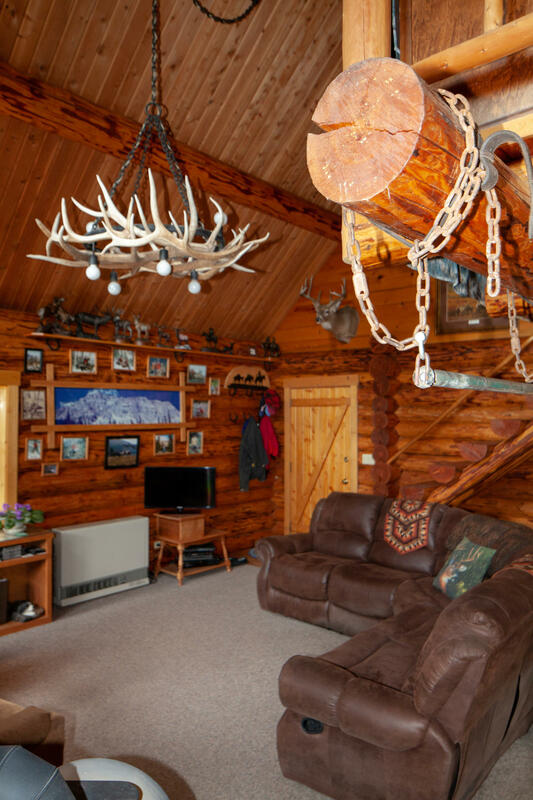 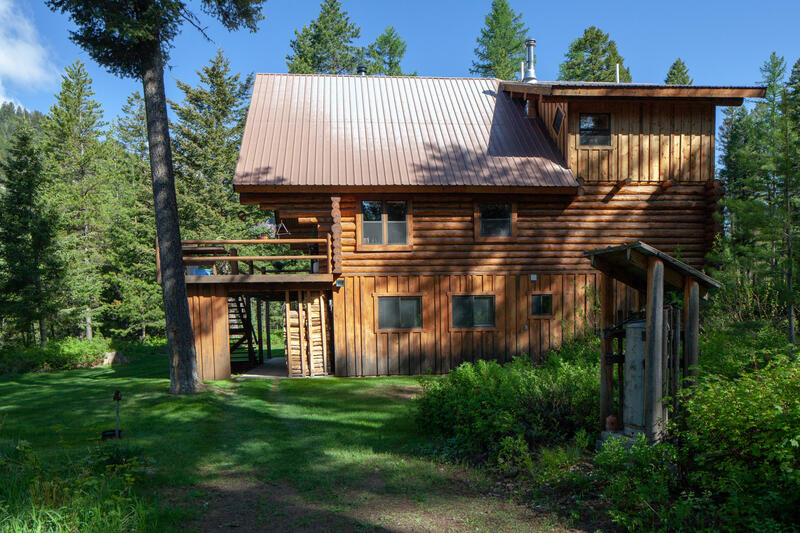 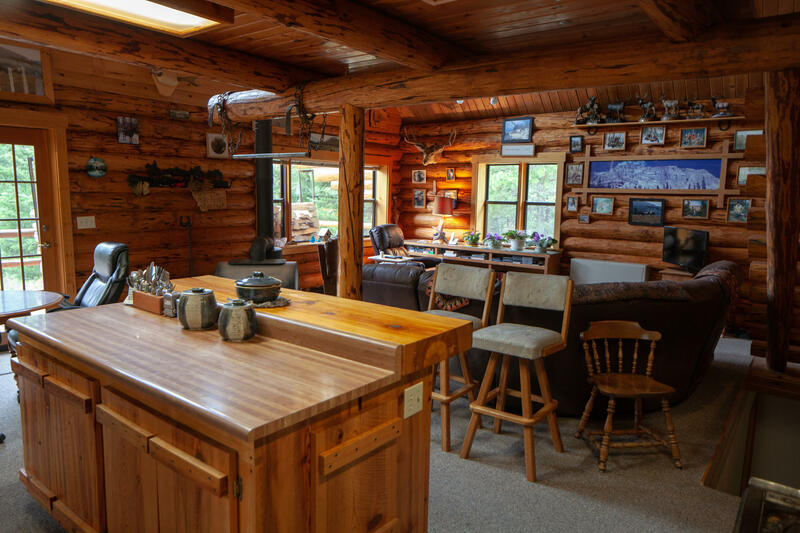 Blackfoot Retreat boasts a beautiful 3301 sq. 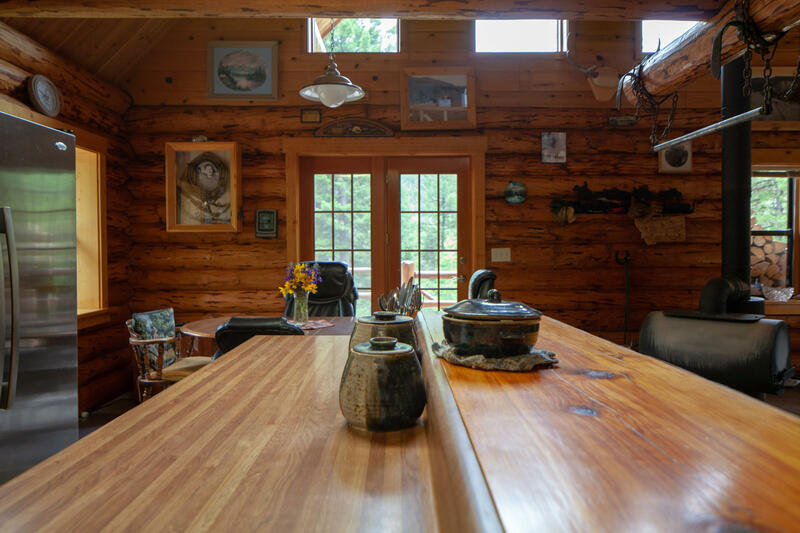 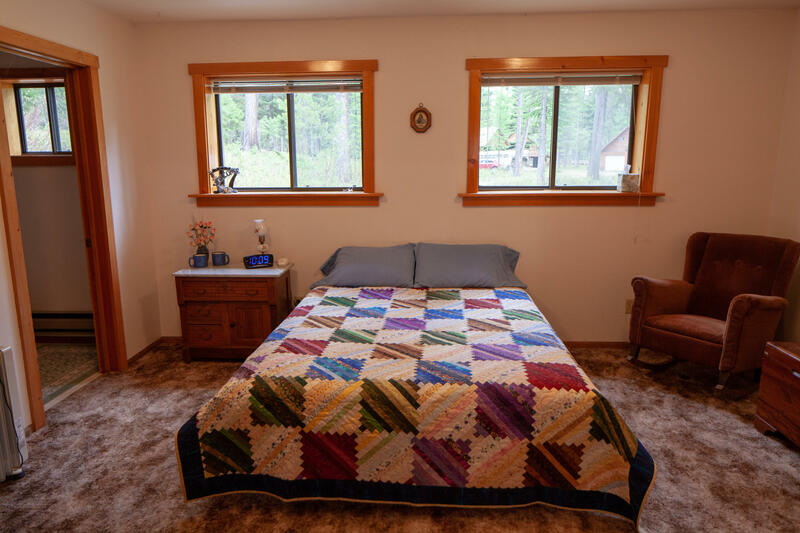 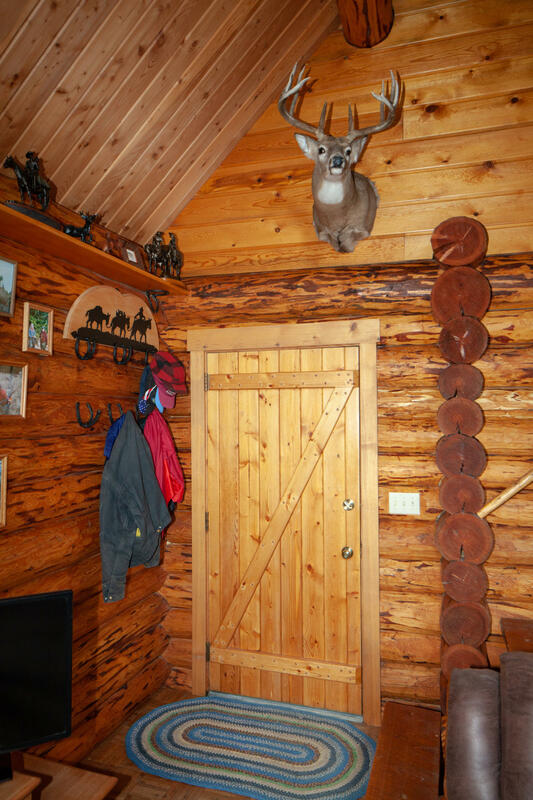 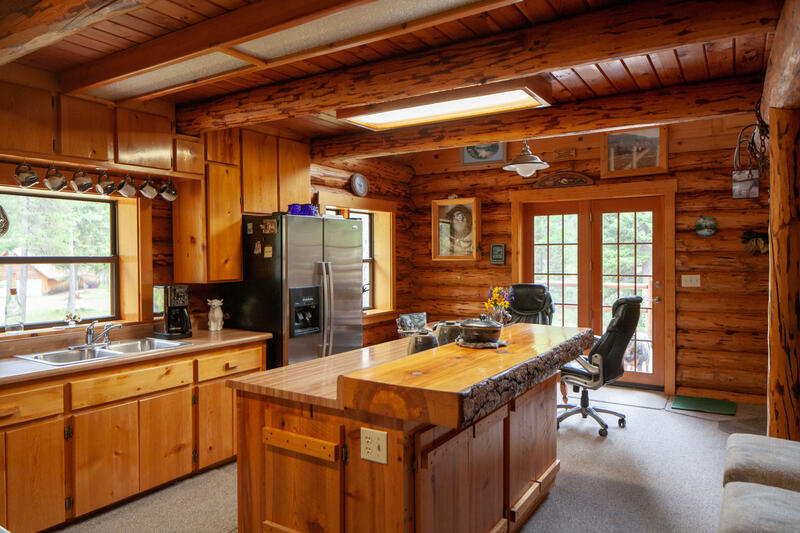 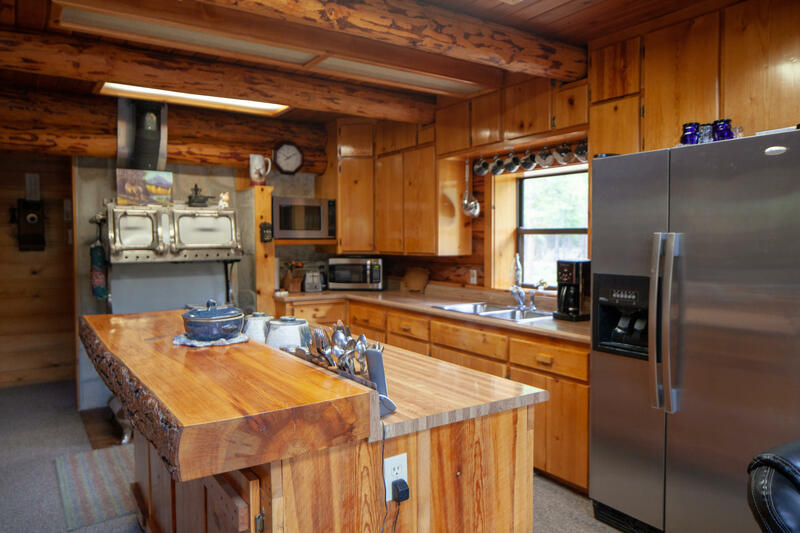 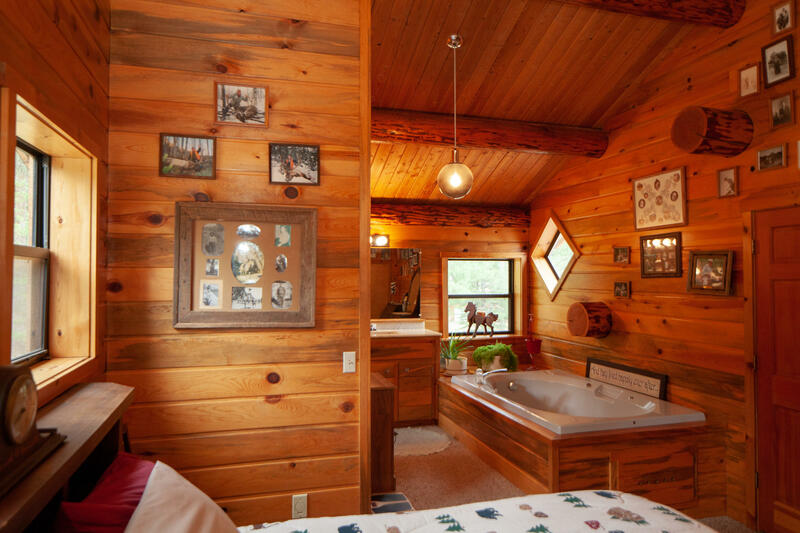 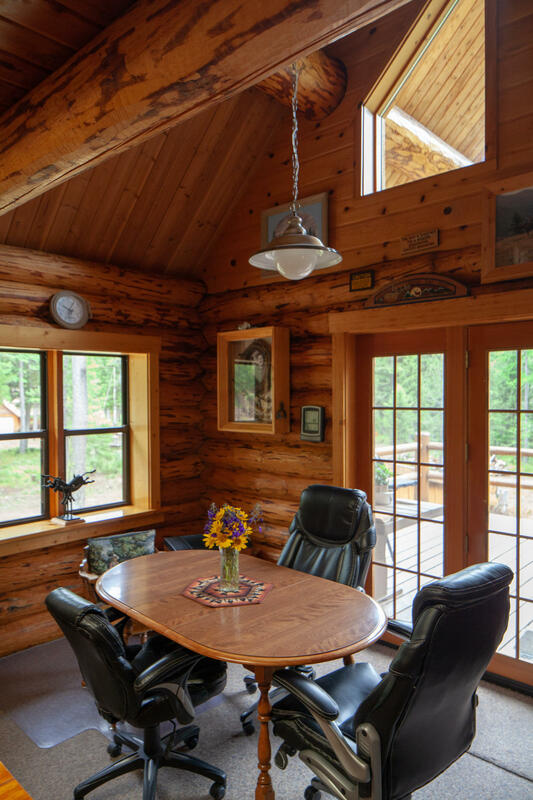 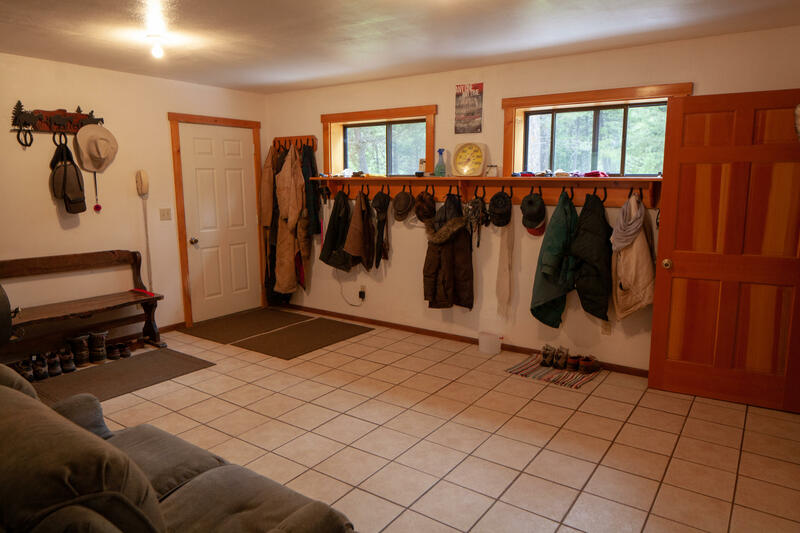 ft. log home with two nicely appointed bedrooms. 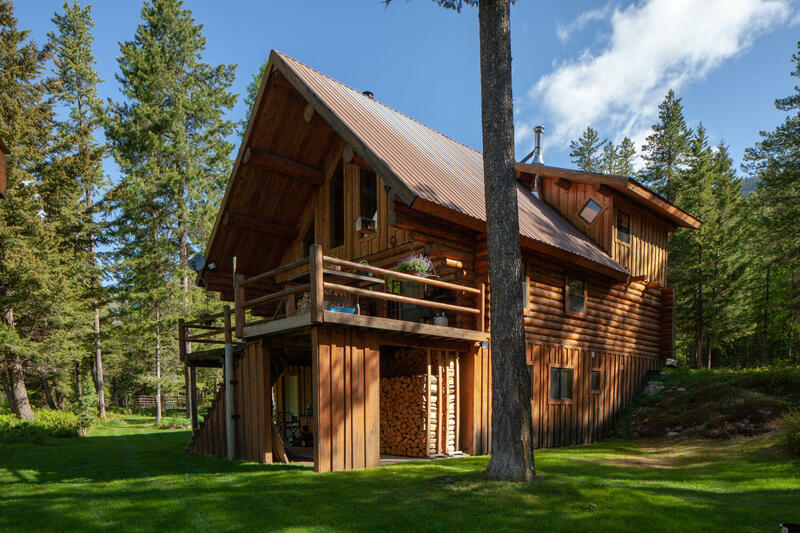 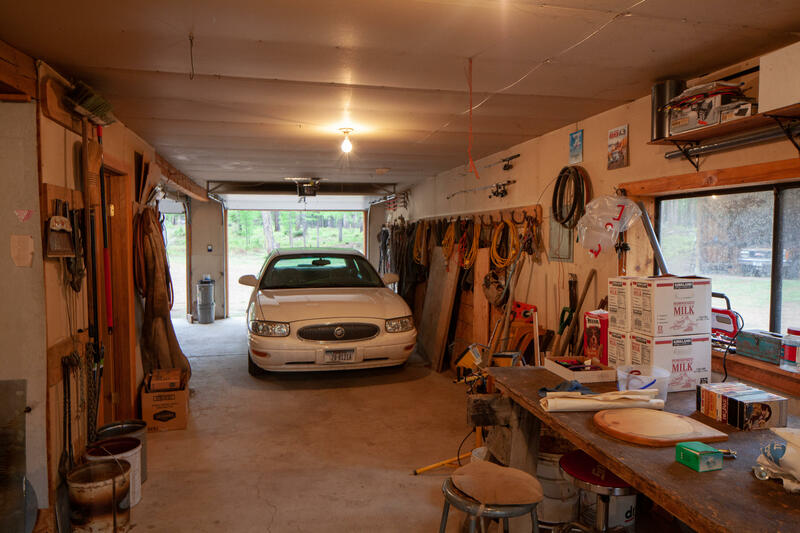 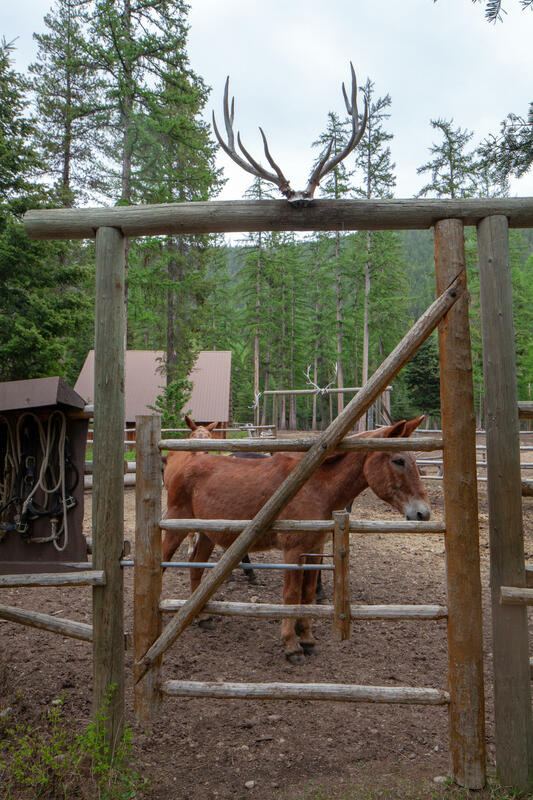 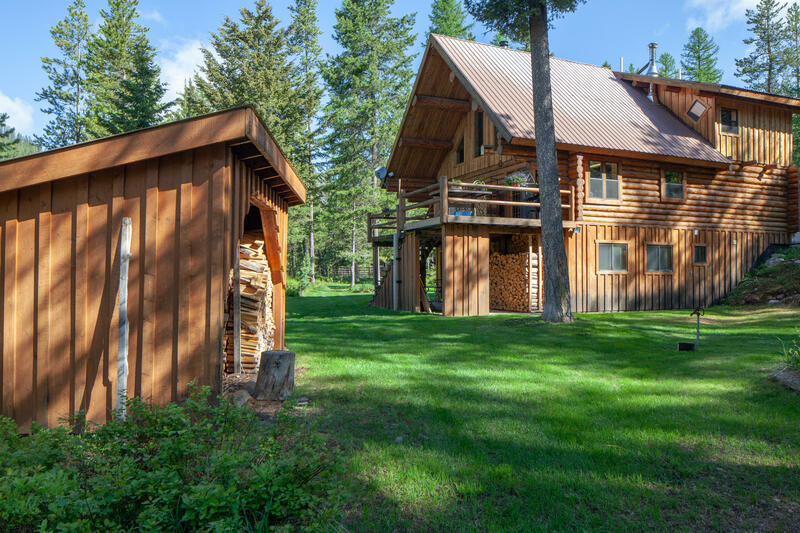 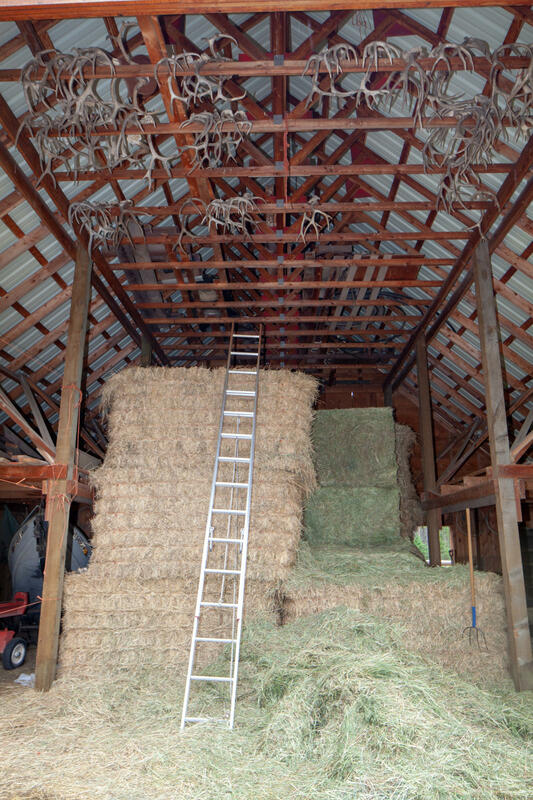 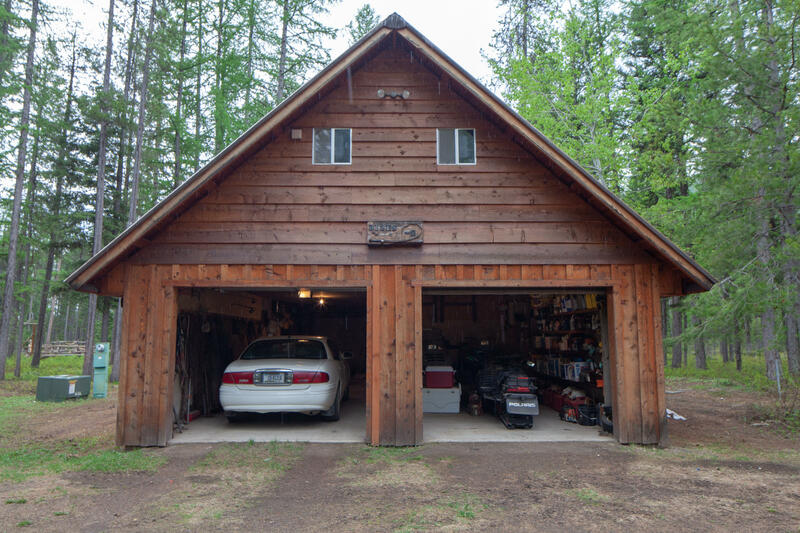 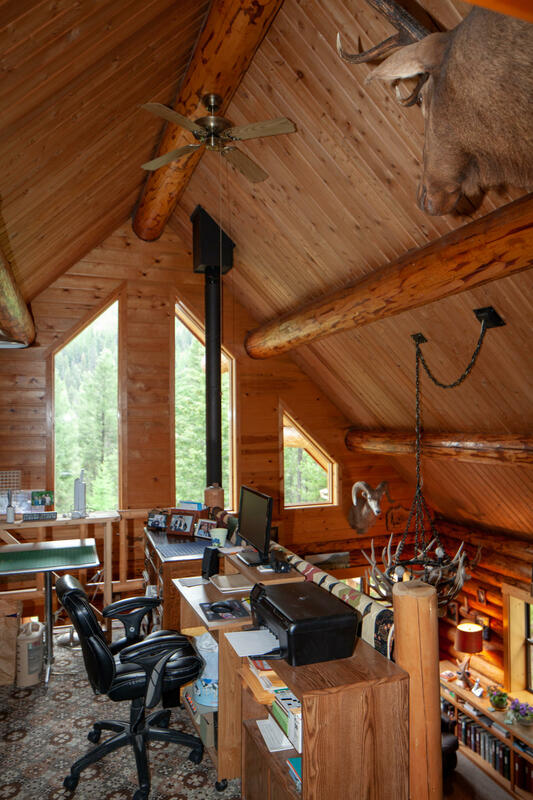 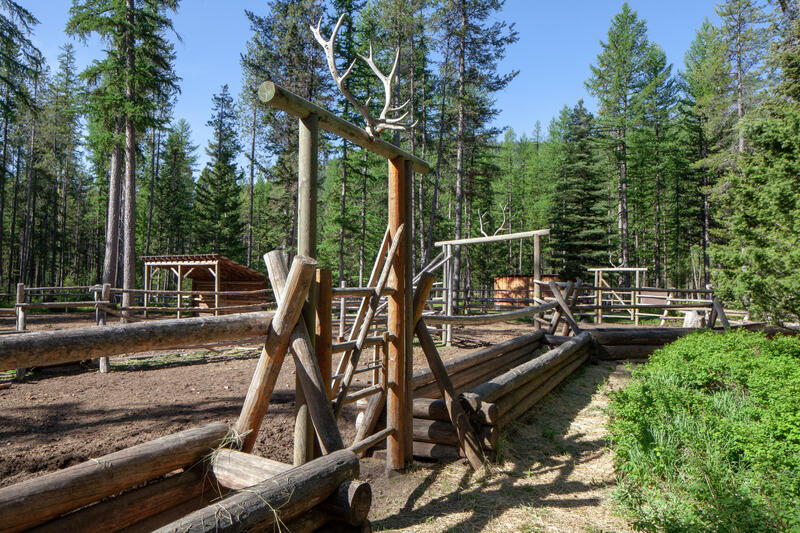 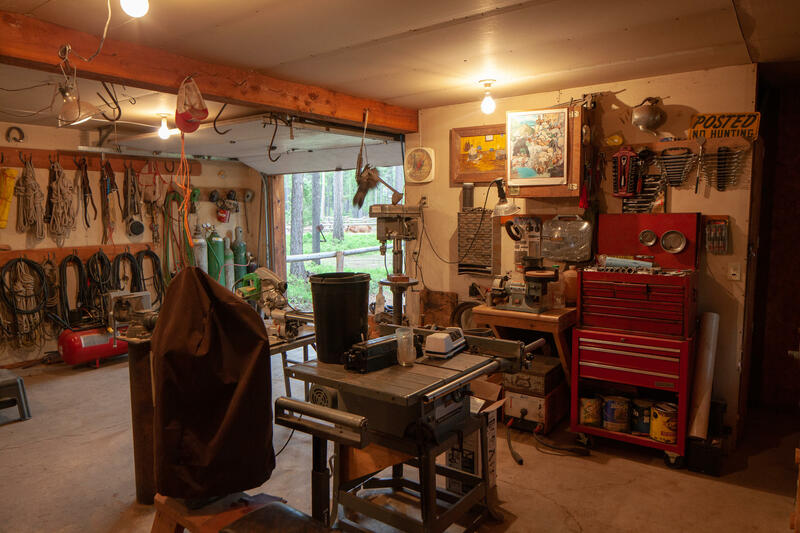 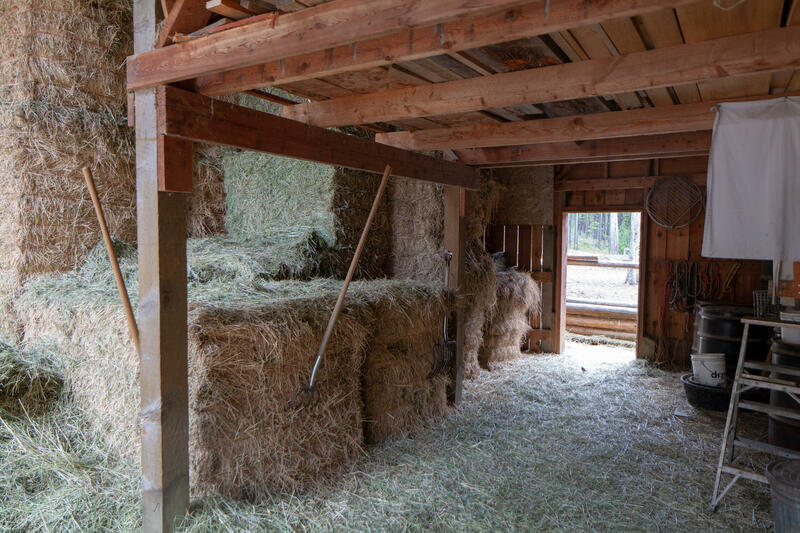 Other structures include an insulated garage/shop, equipment shed, and hay barn, all situated on 20 acres deep in the Montana landscape. 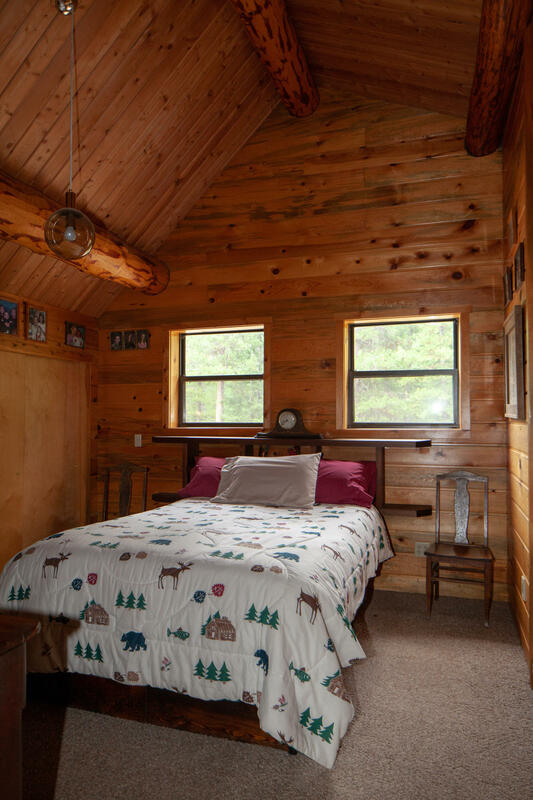 It's perfect for vacations and outdoor activities. 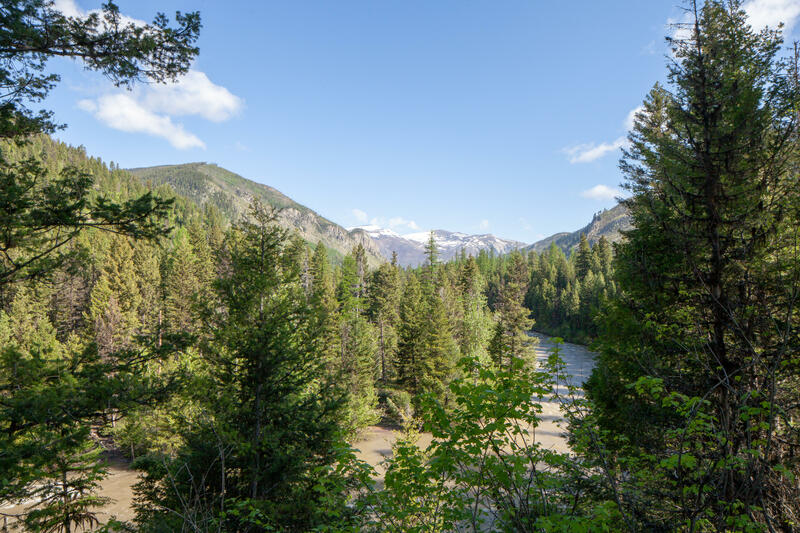 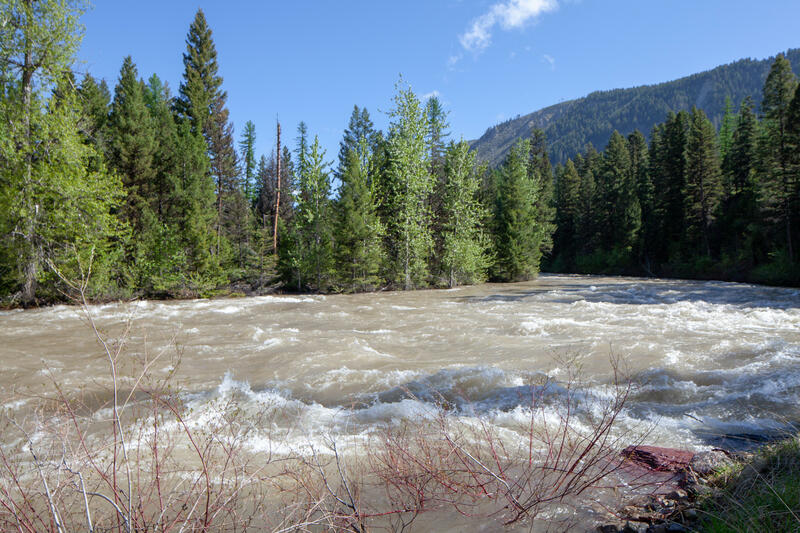 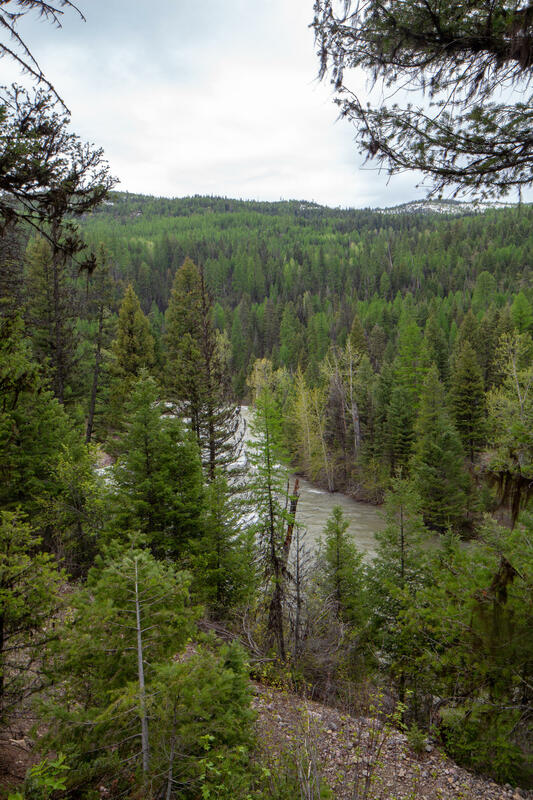 There is ample room on the property to construct another residence with potential river views.